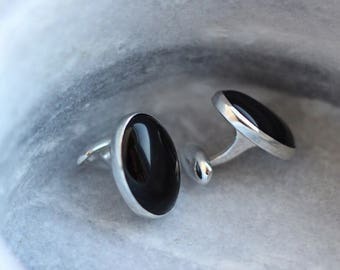 These sterling cufflinks are simple and sophisticated. 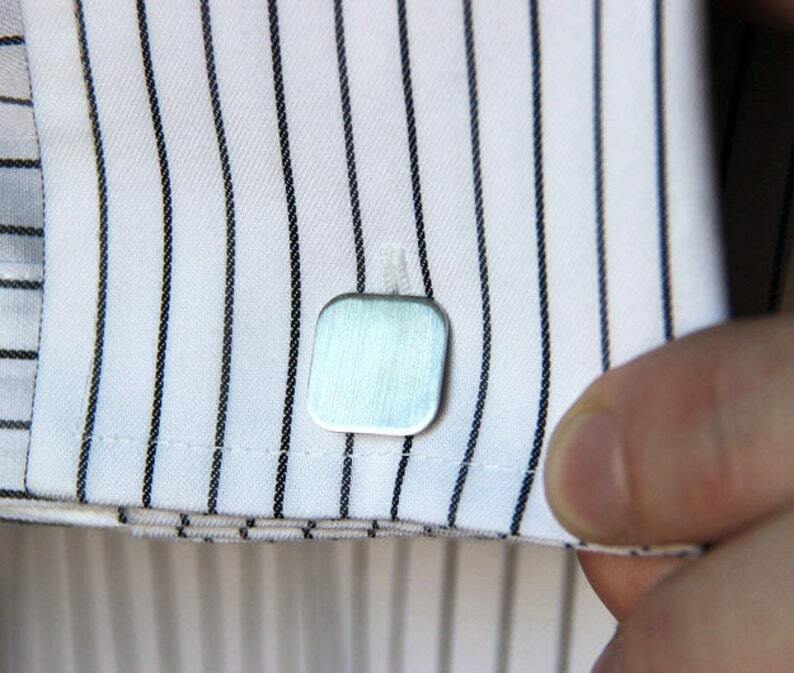 A great finishing touch to any suit. Choose from a subtle matte (lightly brushed) finish or a highly reflective mirror finish. 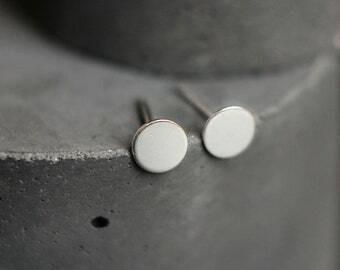 These square cufflinks measure .5 inches (14mm) in diameter and are made from sterling silver.